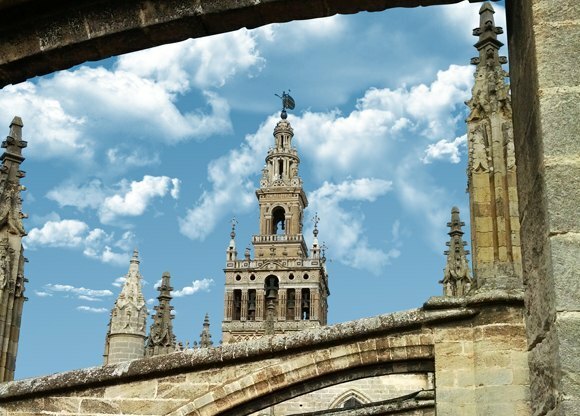 From November 1st, 2012 Cathedral of Seville offers Fabulor's Radio-guides in its daily official visits. After several tests with our radio-guides by different enclosures of the Cathedral, the tower and the roof, guided responsible recognized the high quality of our radio-guides. We are proud that our radio-guides had passed the tests of our customers and leave them satisfied; We talk about the long-range signal, the clarity of the sound through the thick walls and the comfort of its rechargeable lithium battery.